Whether it is for weddings, Diwali celebrations or other symbolic purposes, this intricate body art has been practised by most Asian women for centuries. Today, henna designs are also seen as a fashion similar to tattoo art. Whether you are looking to get a henna tattoo for customs or trendy purpose, these Top 10 Henna Artists in Penang can surely help you. As a freelance henna artist, Marsya Irdina operates her own business by travelling from one location to another via WhatsApp booking. Besides servicing henna designs such as Arabic, Moroccan and Bollywood styles, she also offers custom hand-drawing for handphone cases. Founded in 2012 by Gee Fauziah, Gee Henna Design typically offers henna service for brides and bridesmaids in Penang, Perak and Kedah. More than just a talented henna artist, she also expanded her business by introducing her own in-house products including “Inai Celup Merah” (Henna Red Dye) and “Inai Kuku Merah” (Henna Red Dye for Fingernails). From intricate Indian elements to a symbolic yin and yang style, this University Utara Malaysia graduate has shown tremendous talents in handcrafting henna designs. Follow her on Facebook and Instagram to see more of her wonderful henna art. Amylin Henna Beauty provides a wide variety of services such as henna drawing and make-up for wedding, engagement or even party. This year alone, Amylin can be seen at her booth during the Hari Raya Aidilfitri period at Mydin Bukit Mertajam. 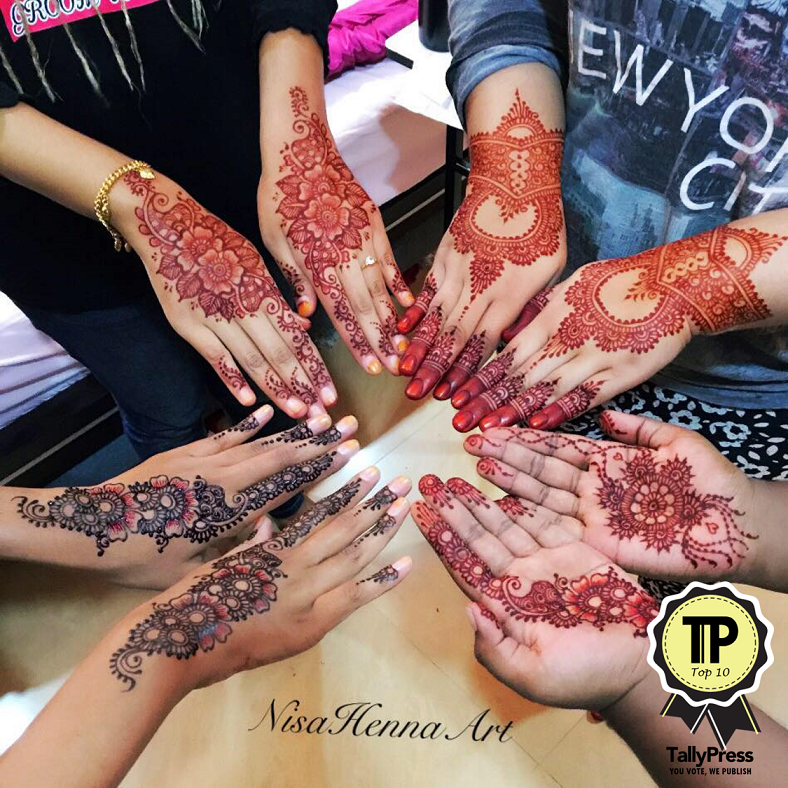 Nisa Henna Artist is no stranger to henna design, having operated as a freelancer for the past 8 years. Apart from Penang, she also offers her service in Ipoh, Seberang Jaya and Sungai Petani. Known for her competitive price range, Nisa Henna Artist has been setting up various booths over the last few years such as Tanjung Tokong and Skyline City in Jelutong. Nina Henna Artist offers also offer art classes to the public to learn basic henna drawing. Managed by Syareezan Samsudin, this proud mother of one is a part-time henna artist known for her budget-friendly services. Whether you are seeking for a simple Arabic design or a bold henna pattern, Henna By Chombie can be contacted via Whatsapp booking at 017-2574637. 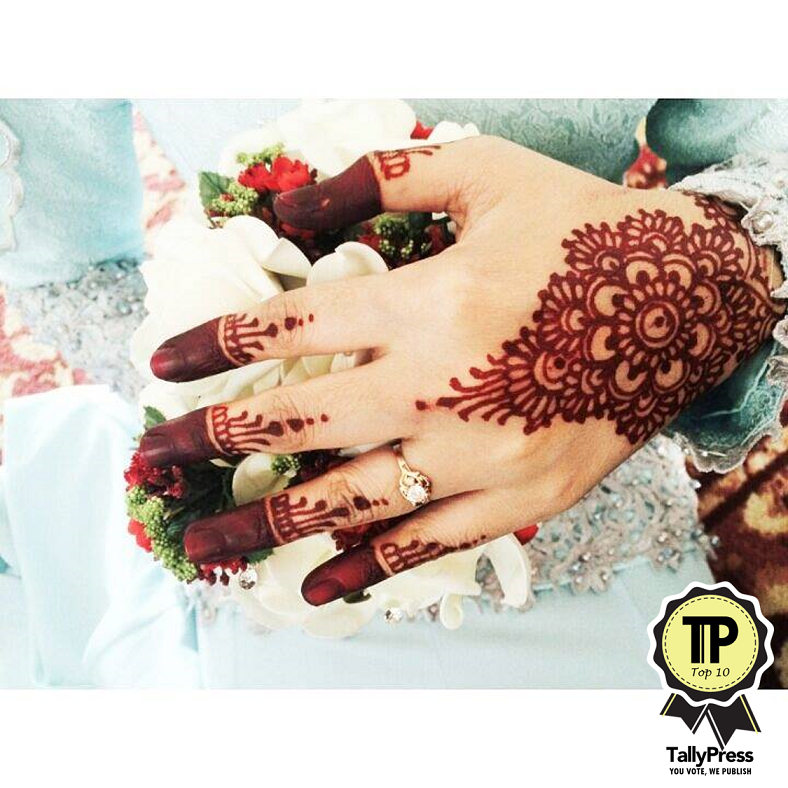 Her henna services span various Penang areas such as Bertam, Tasek Gelugor, Kepala Batas and Sungai Dua. Competitive pricing and quality hand-drawn henna design are what Siti Nur Hawariah prioritises the most in Bella Henna. 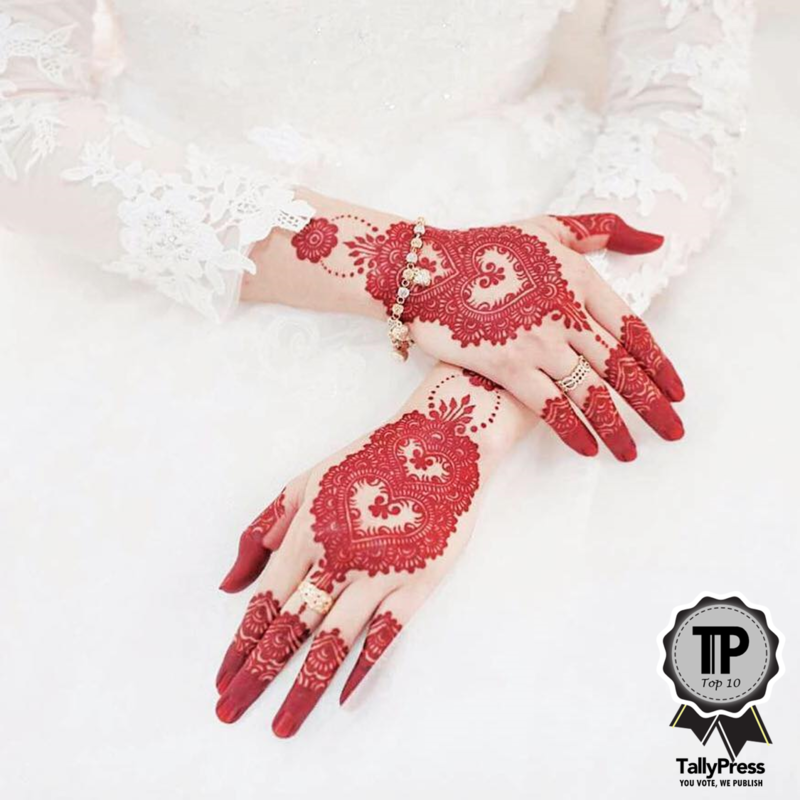 Other than her regular henna services, she also provides henna designs for tudung (headscarves), face painting and various kinds of henna kits. 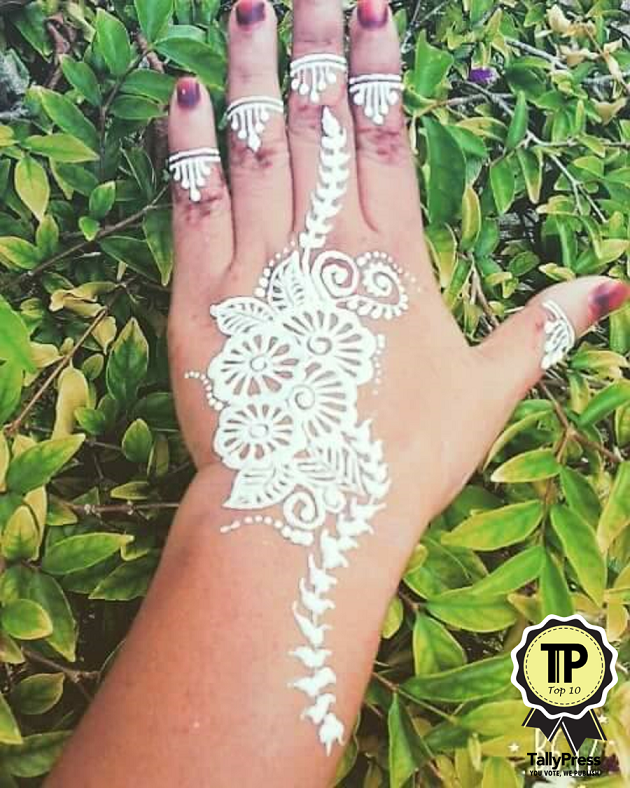 PS Henna Arts certainly knows a thing or two about various henna designs. 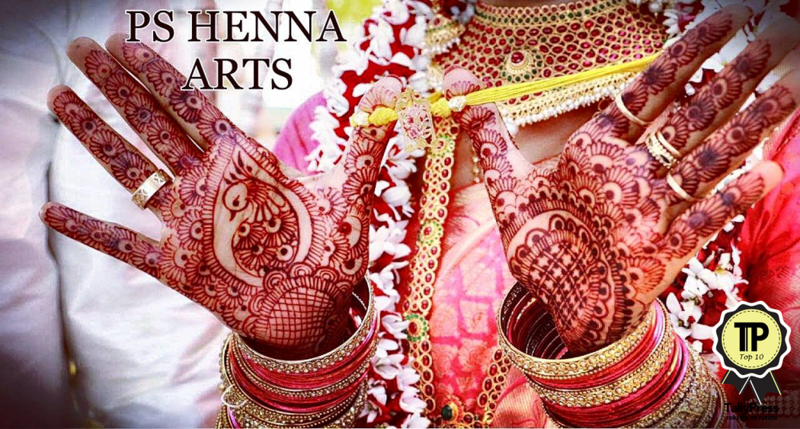 Be it traditional, modern art or even custom wording style, PS Henna Arts proves her versatility in her craftsmanship. As quoted from her Instagram account, she values her motto as a meticulous henna artist that includes “perfection, creativity and neatness”. Affordable prices are what you get upon booking at Anne Henna. 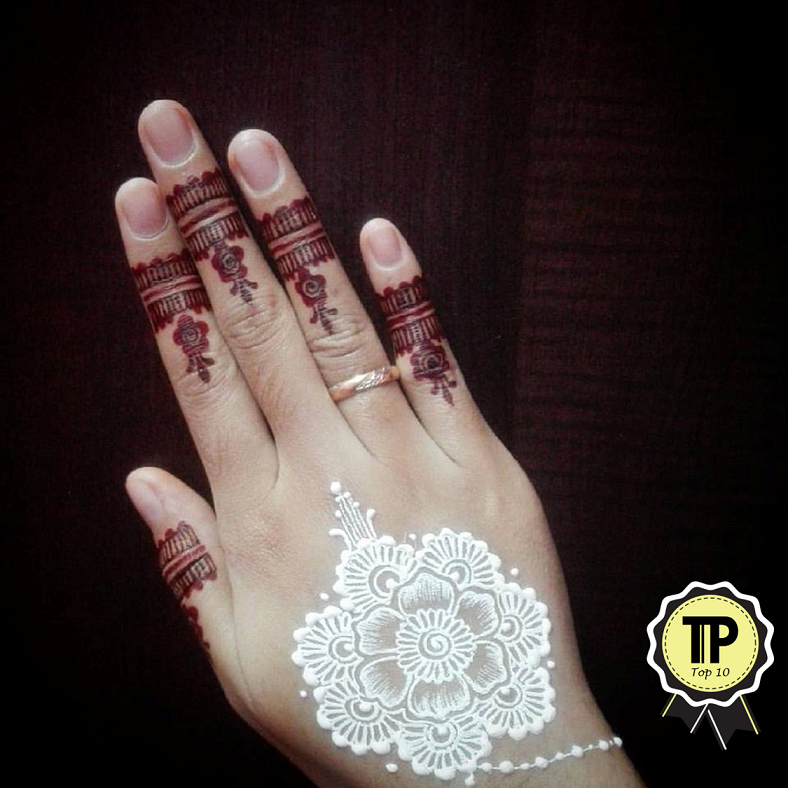 Based on Bukit Mertajam, she has proven her hand-drawing henna skill for wedding functions, engagement and other ceremonies. True to her entrepreneurship, Anne Henna also stocked her own instant henna red dye product. 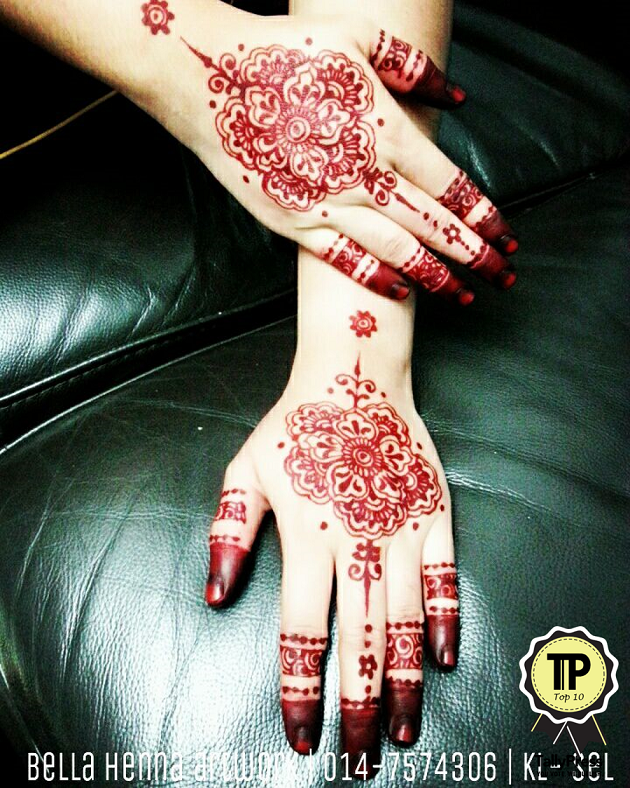 With a reasonably-priced wedding henna package for as low as RM100, it’s definitely a steal from Ayuni Jahari. 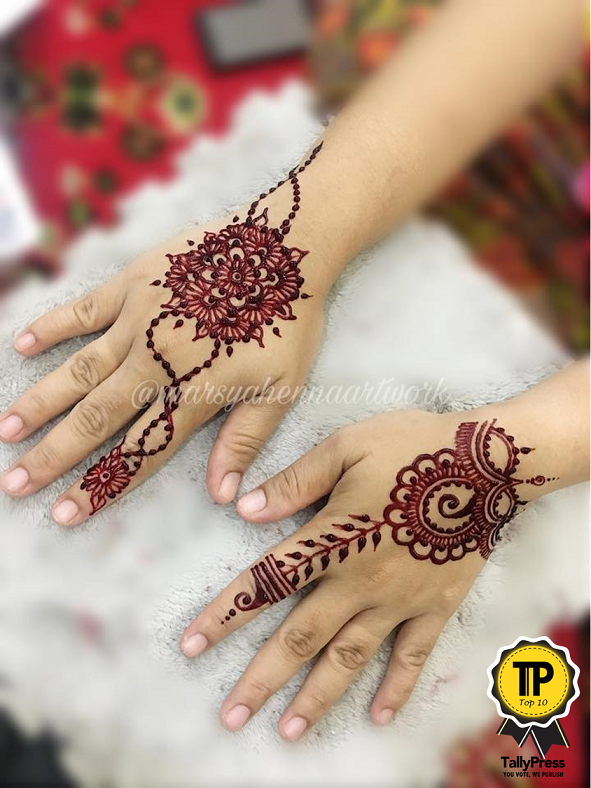 Regardless you are looking to do henna for fun, wedding or engagement, Ayuni Jahari has them covered around Penang area. The compilation of this list was made from accumulation of Public Votes on TallyPress App. 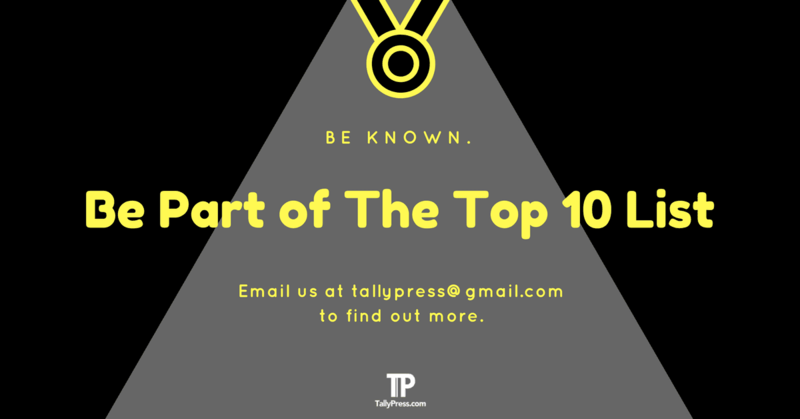 To participate in future polls and get rewarded, download TallyPress App on App Store or Google Play and follow TallyPress Top 10.